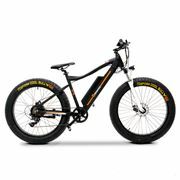 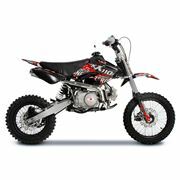 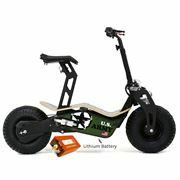 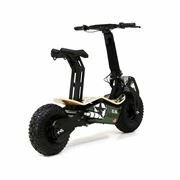 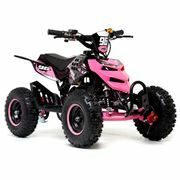 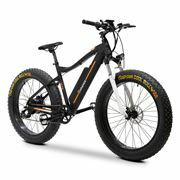 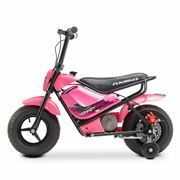 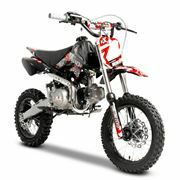 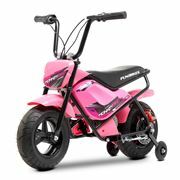 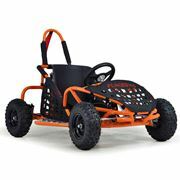 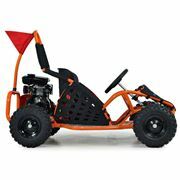 FunBikes have a huge range of the latest models of petrol dirt & pit bikes straight off the dirt tracks. 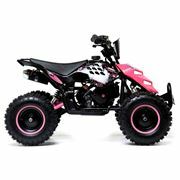 We have some of the best looking models available (if we do say so ourselves) all built using the latest high spec parts. Dirt and pit bikes are an increasingly popular choice here at FunBikes and they are incredibly fun to ride so make sure you don’t miss out!